This book is a great book geared for Advent. 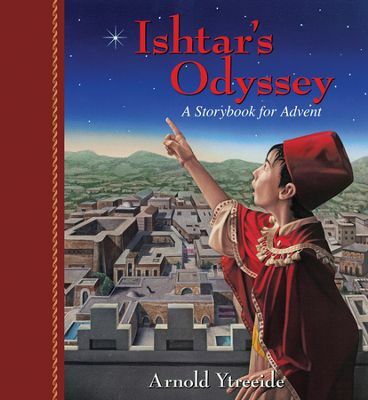 Each day has a portion of the story of Ishtar and includes a short devotional at the end. The content is delightfully done with fine illustrations. It would be a fantastic family devotional, however, it could also be done individually. The content is geared to children between the ages of 8 and 12. I found the book to be wonderfully done and an educational way to discuss Advent while doing family devotional time. I’d highly recommend this book. I received this book from Kregel Publishing in exchange for my honest opinion which I’ve provided here.